The Valentine Community Schools are preparing for the 2019-20 school year. Parents or guardians of kindergartners are asked to fill out the enrollment form and return it to the school so a class placement can be made. The only requirements for enrollment are that your child is a resident and has reached five years old on or before July 31, 2019. 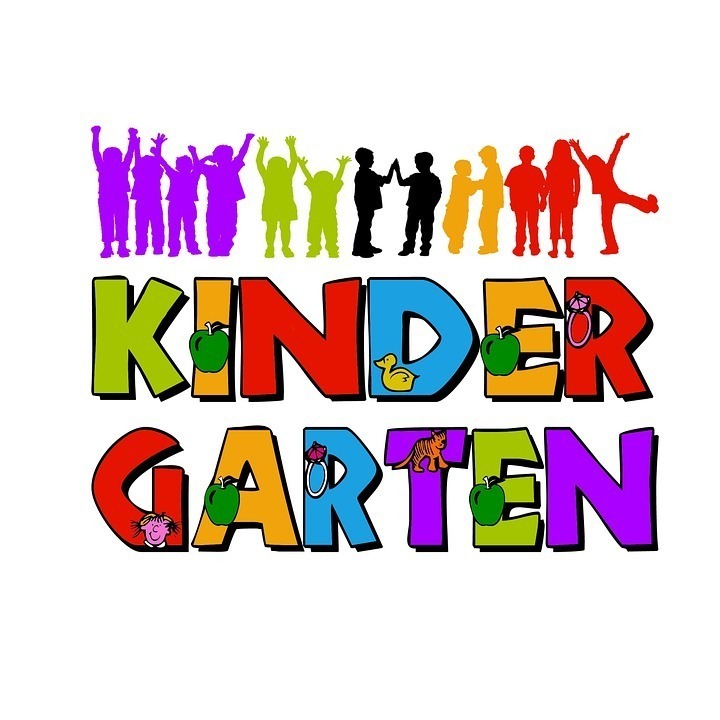 Any child who turns six years old prior to January 1, 2020 must attend kindergarten during the 2019-20 school year. Information about the first days of school and classroom placement will be sent the first of August to registered students. 1. Proof of residence (something with the address where you live). e. 2 doses of varicella (chickenpox) vaccine or MMRV given on or after 12 months of age or a signed document stating year of disease from parent, guardian, or healthcare provider. *The parent or guardian has the right to submit a written statement refusing a physical examination, a visual evaluation, or immunization for his or her child. Stop in the office of VES and get your student registered!